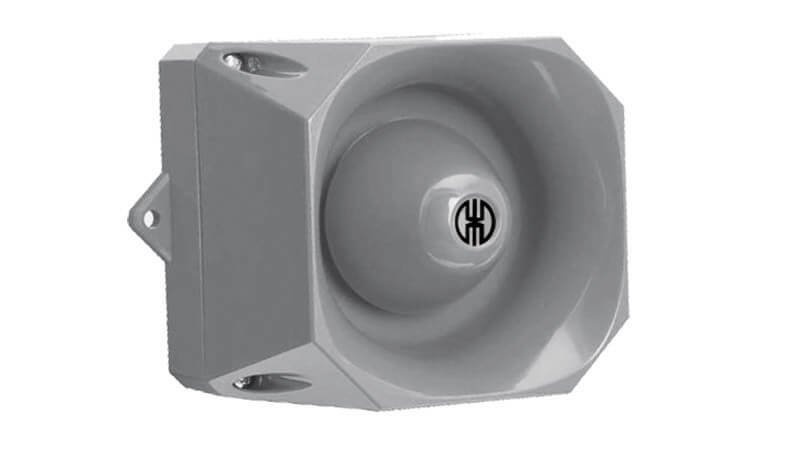 The robust housings of WERMA Heavy Duty Multi-Tone Sounders are particularly well-suited for use in public areas or in harsh industrial environments. 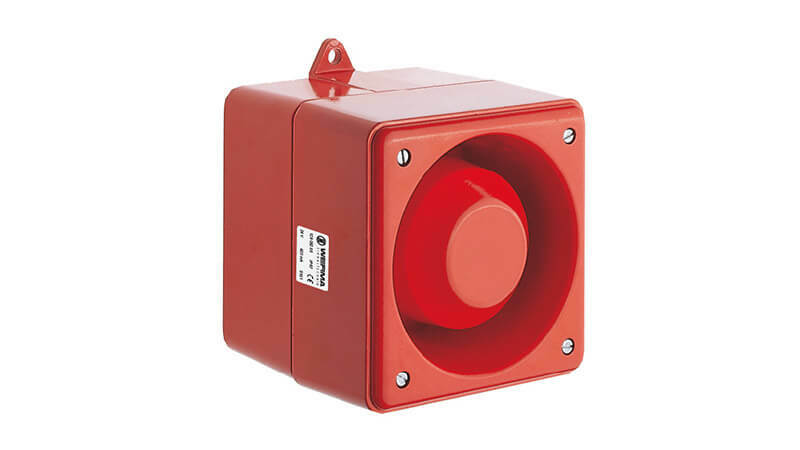 Versions with an aluminium housing and separate certifi cation (German Lloyd) are available for marine applications. 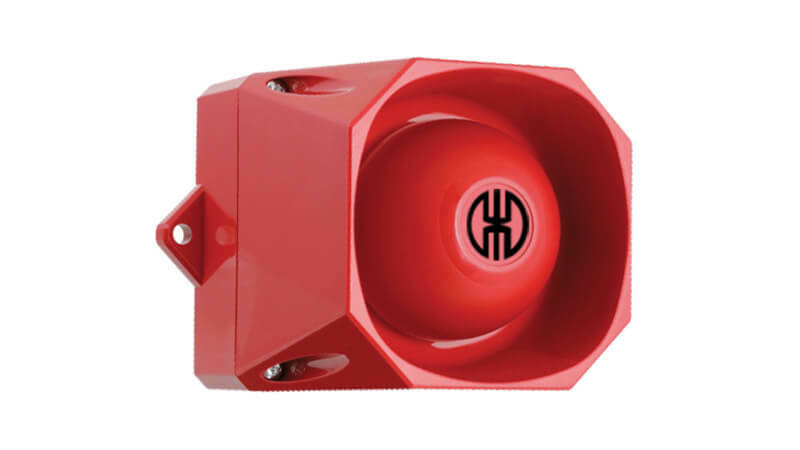 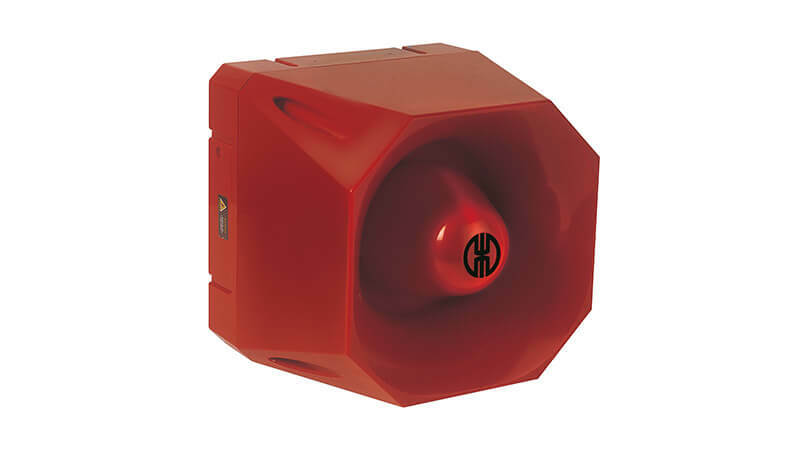 Regardless of language and alphabet – acoustic signals usually consist of an alarm tone triggered when faults occur.